For all your central heating needs throughout Shropshire. 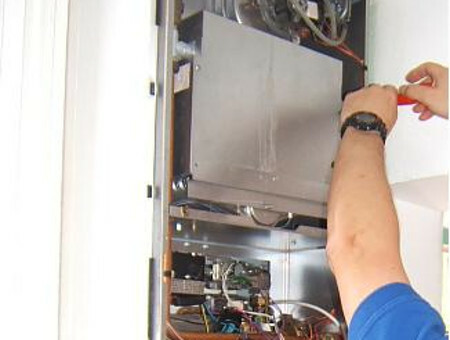 Replacement boilers or boiler repairs, we can help. Telford and Wrekin Trade Register recommend us as your trusted local heating engineers. 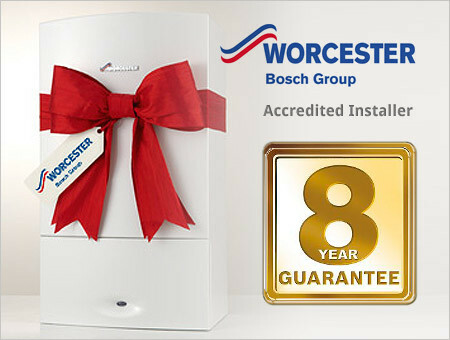 Trained by Worcester Bosch in replacement boiler installation, we give you a free 8 year parts and labour guarantee. 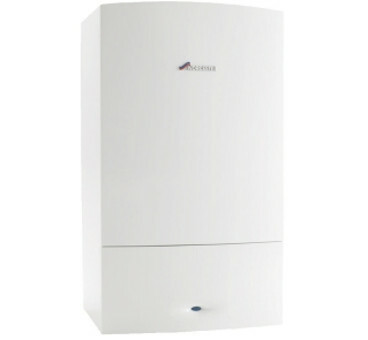 If you need a replacement boiler, Shropshire’s premier heating firm will be sure to help. Boiler breakdown. 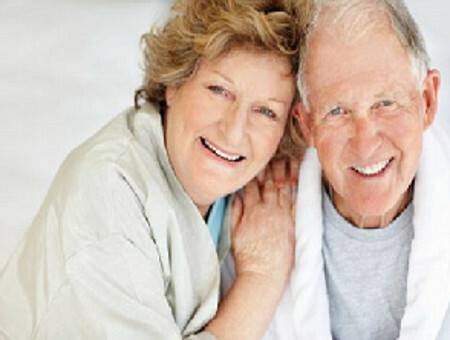 Need your central heating system repaired. Covering the whole of Shropshire, and recommended by Telford and Wrekin Trade Register Call us now so we can get your boiler up and running again. . Replacement boilers typically use 30% less fuel than older boilers. Maybe you’d like to join our many customers across Shropshire who enjoy the savings on their fuel bills that a replacement boiler offers. If you currently run an older boiler then a replacement boiler will rapidly pay for itself and then go on year after year saving you money.